Hailed by The New York Times as “musical comedy joy” and called “glorious and exuberant” by USA Today, “Anything Goes”, Cole Porter’s much loved musical, featuring a hilarious tale of topsy-turvy relationships, mistaken identities and foiled plots, peppered with some of musical theatre’s most memorable standards including You’re The Top, De-Lovely, I Get A Kick Out Of You and of course the title song, Anything Goes, is soon to open in Australia. Winner of three Tony Awards, including Best Musical Revival and Choreography during its most recent Broadway revival, “Anything Goes” is a stunning nautical favourite. Presented by leading Australian theatre producer John Frost, and Opera Australia Artistic Director, Lyndon Terracini, the brand new Australian production of the smash hit musical comedy will be directed by Dean Bryant and choreographed by Andrew Hallsworth. An excellent cast, featuring some of Australia’s most talented performers, including Caroline O’Connor as Reno Sweeney, Carmen Duncan as Evangeline Harcourt, Todd McKenney as Lord Evelyn Oakleigh and Radio Personality Alan Jones as The Captain, to name just a few, will be appearing in this delightful musical comedy, which will play in Melbourne, Brisbane and Sydney. 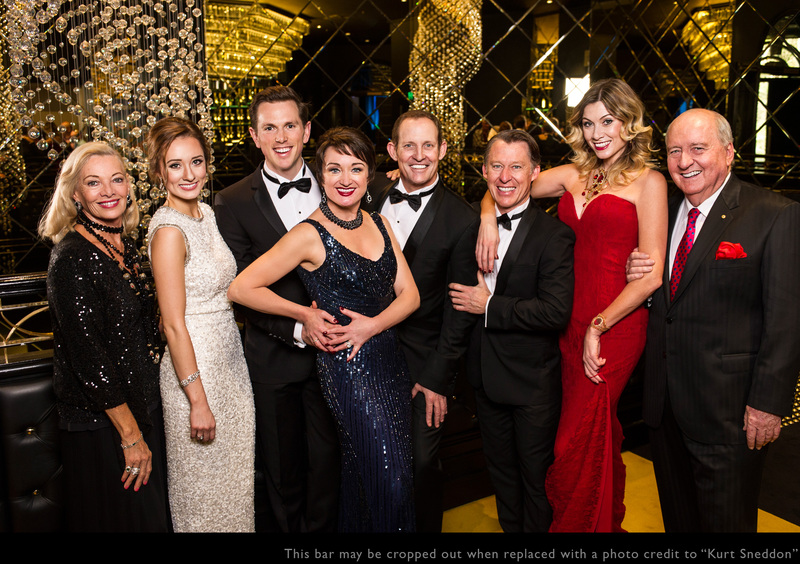 “Anything Goes” plays at the Princess Theatre, Melbourne from 27 May 2015, Lyric Theatre, QPAC, Brisbane from 28 July 2015 and the Joan Sutherland Theatre, Sydney Opera House from 8 September 2015. This entry was posted on Friday, March 6th, 2015 at 12:47 am and is filed under Uncategorized. You can follow any responses to this entry through the RSS 2.0 feed. You can leave a response, or trackback from your own site.